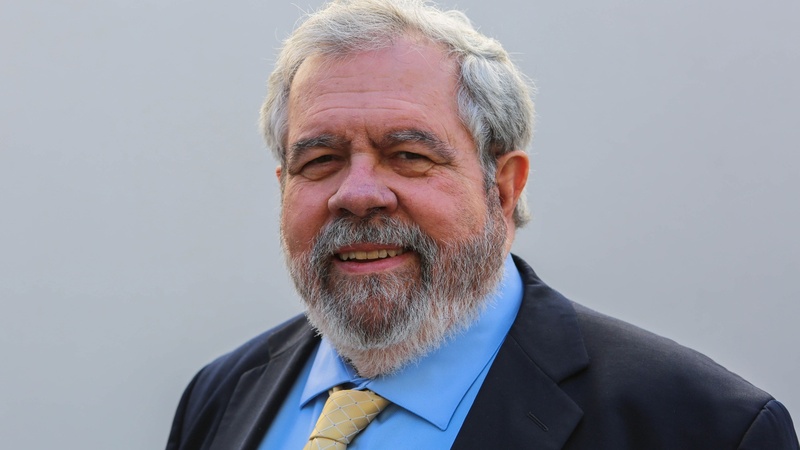 David Cay Johnston is the founder and editor of DCreport.org, a nonprofit news service. 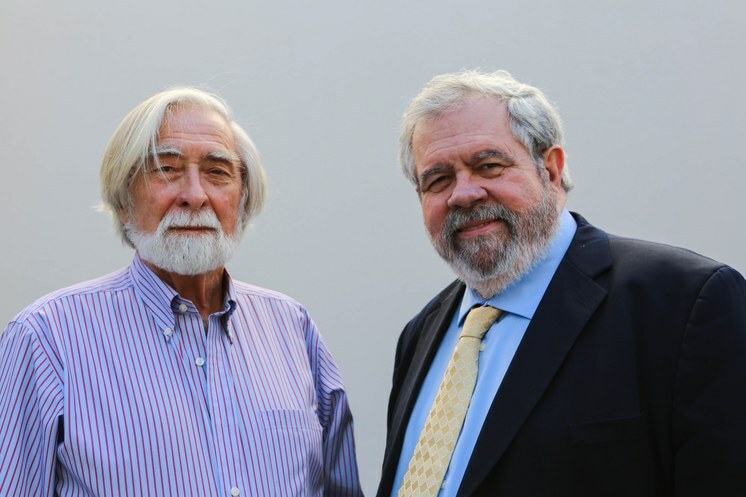 He has reported on Donald Trump since the 1980s, and his most recent book is “It’s Even Worse Than You Think: What the Trump Administration is Doing to America.” In their conversation, Johnston tells host Robert Scheer that through his policies in office, Trump is turning on the very people who helped elect him. Johnston says since becoming president, Trump has been trying to find an excuse to use nuclear weapons because he believes it will enhance his power. And Johnston says he believes people will cast aside concerns about morality and ethics and vote Trump into a second term if they believe their incomes are rising.